If they were arranging a mortgage today most Canadians would opt for a fixed-rate loan rather than risk volatility with a variable deal. That’s the finding of a survey by Nielsen for CIBC, which revealed that 57 per cent would prefer to have certainty in their repayments. A similar survey last year had 48 per cent choosing a fixed-rate while in 2011 it was just 39 per cent. "The poll results confi... read more. Predictably, the Spring market has arrived in full force across Vancouver, perhaps a little earlier than usual thanks in part to the tremendously mild winter we’ve been having (cherry blossoms, anyone?). Single Family - Detached February saw a sharp increase in both inventory and sales across the entire North Shore and Vancouver’s West and East sides.North Vancouver hot pockets i... read more. I've taken a very personal approach to my real estate business. I was out yesterday walking the streets and getting to know my neighbours. That's when the most amazing stories come out. West Vancouver is cocktail of amazing immigration stories. Yesterday I met a wonderful Austrian couple and I commented on their front door. It turns out it was carved by one of Canada's most famous artists, the lat... read more. There is no right or wrong answer to this problem as most viewpoints come from a philosophical perspective. 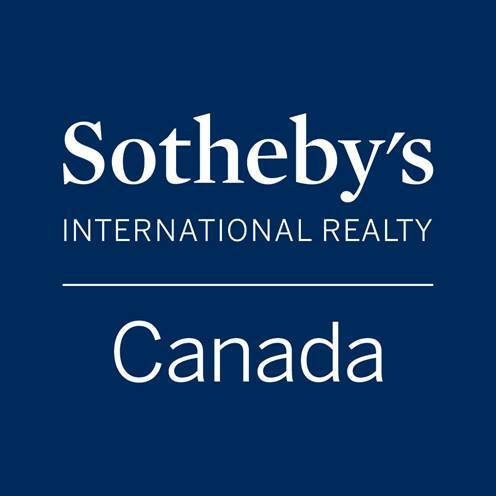 Is is philosophically inappropriate to have foreign buyers pay a premium (through Property Transfer Tax/Stamp Duty/etc) to fund social initiatives that are a consequence of the world seeing Vancouver as a desirable place to live and/or own real estate? I'll leave it to you but this article a... read more. The housing market will continue to be “buoyant” throughout this year, but with “significant diversity” across regional markets. That’s the latest forecast from RBC Economics, which published its economic outlook yesterday. With accelerating growth in the economy in Ontario, B.C., Manitoba and Quebec, the report expects markets to benefit. However, in Alberta, Saskatchewan and parts of Atlantic Ca... read more. A report from the BMO economist Sal Guatieri suggests that the spring homebuying season is already booming inToronto and Vancouver. Data from the Toronto Real Estate Board showed sales were up 11 per cent in the year to February while prices increased eight per cent. In Vancouver sales were up 21 per cent year-over-year and prices rose 6.4 per cent. Guatieri said that the early start for those two... read more. The festive mood of Chinese New Year is continuing to linger in Vancouver’s housing market weeks after celebrations are over. Cory Raven, managing broker at Re/Max, says Chinese New Year heightens whichever housing trend is dominate in that year. “Any year where we have an already busy market, it seems like Chinese New Year speeds [it] up even more.”Weekly home sales continue to soar into the Year... read more.